Hi guys! I'm Ria, the face behind the camera at Rialee Photography. For as long as I can remember I have always loved that vantage point... capturing moments as they happen. As a young child, I can remember setting my dollies up on the front step of our house and pretending to be a "kinderphoto" photographer. As a young mother, my passion for capturing moments grew as I wanted to be able to record all the big and small moments of my children's days. It just goes so fast, ya know? 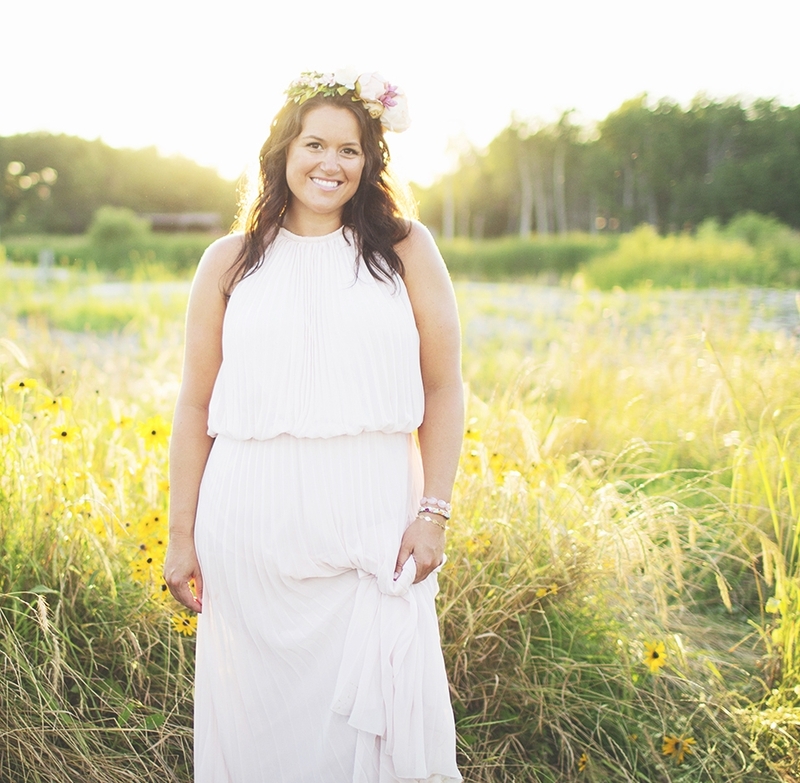 I founded Rialee Photography in the summer of 2007 and soon after opened my natural light studio in downtown Fargo. My husband and I live in Moorhead MN and have four grown kids and the sweetest puppy dog. You will rarely see me without a Diet Coke in my hand, I love decorating and design, naps, everything white, vintage cameras and of course ALL THE BABIES.